The Address Autocomplete by Google add-on adds an autocomplete text field to help your customers quickly fill in the shipping and billing address at checkout. 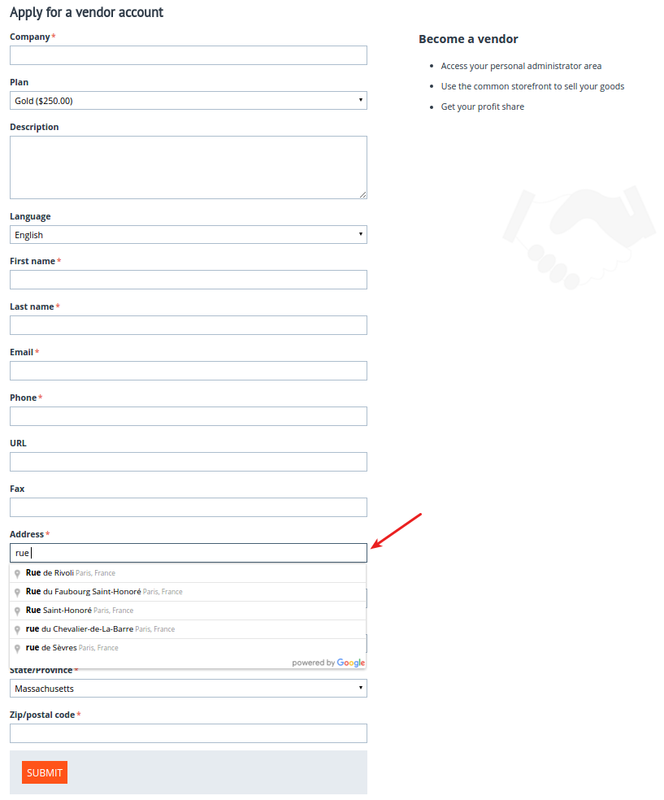 If you run a multi-vendor store, a useful feature for your vendors will be address autocomplete in the vendor registration form. 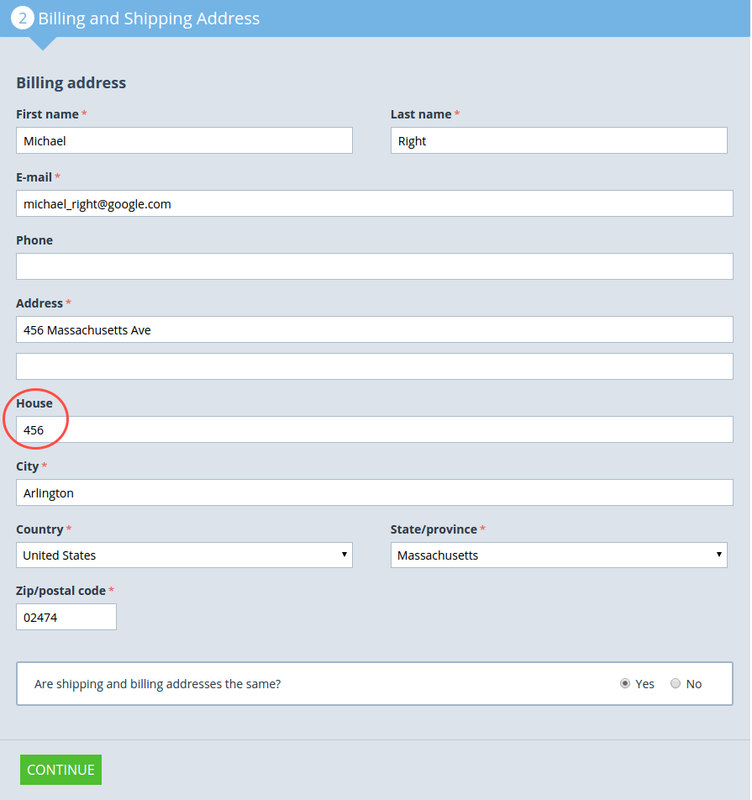 Simplify the checkout process by offering address autocomplete. 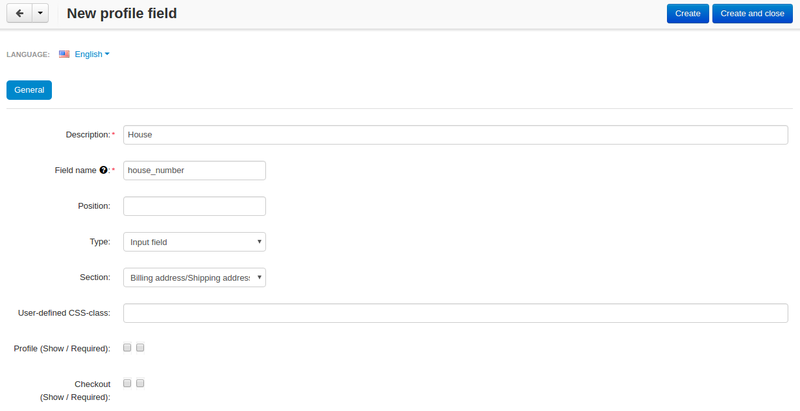 Add a Quick address search field based on Google Places API to your checkout page. Allow your customers automatically fill in the address form fields. Improve the website usability and enhance user experience. Check out the Address Autocomplete by Google add-on in our demo store. Install the Address Autocomplete by Google add-on on the add-ons list page (Add-ons → Manage add-ons). Click the + button in the top right corner, select an archive and click Upload & install. You can now find the installed add-on in the list of installed add-ons, just make sure it is set to Active. Here are available settings of the Address Autocomplete by Google add-on. Google API key—Key to the Google Maps API. To get this key, visit the Google Developers Documentation. Show a bar for quick location search—Adds a field for quick location search above the address field. 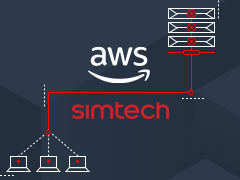 Enable auto determination of user location—In case the user’s location is detected automatically, Google will suggest the address nearest to the user’s location. Enable autocomplete in the admin panel—When active, address autocomplete will be available in the “Customer information” pop-up on the Order page in the admin panel. Enable auto determination of user location in the admin panel—In case the user’s location is detected automatically, Google will suggest the address nearest to the administrator’s location. House number in billing address—Select the field that will be used to autocomplete the house number in the shipping address. House number in shipping address—Select the field that will be used to autocomplete the house number in the shipping address. The last two settings will appear after you add a house number field. Refer to Adding a profile field for a house number. Go to Administration > Profile fields. Click the + button to add a new field. 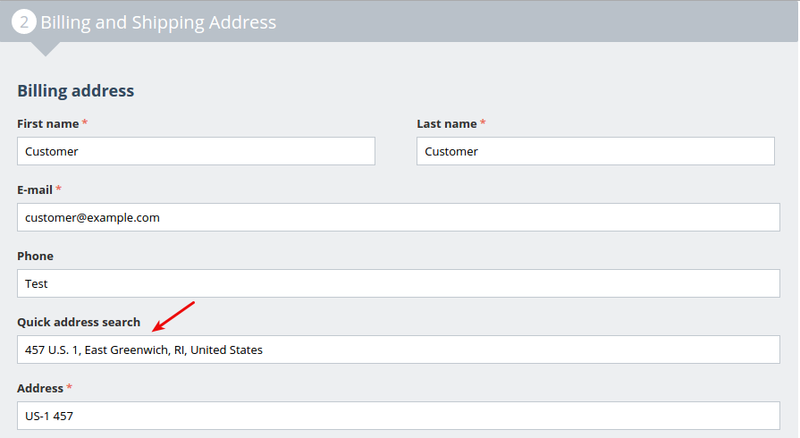 Add Description and Field name, select Input field for Type and Billing address/Shipping address for Section. The created field will be available at checkout/profile. The house number will be autocompleted.